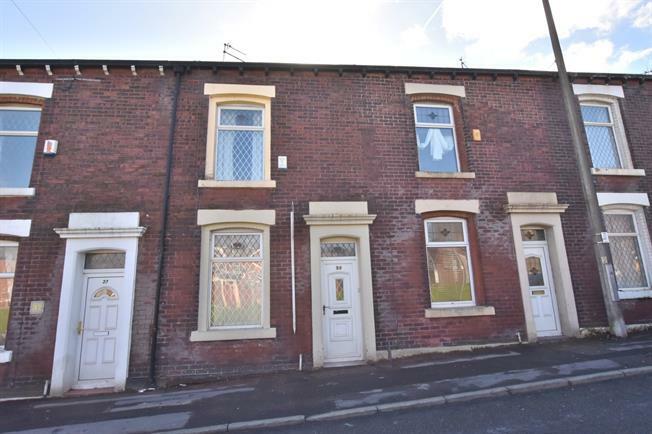 2 Bedroom Terraced House For Sale in Blackburn for Offers Over £50,000. This two bedroom mid terraced house could be an ideal investment opportunity. Offering two reception rooms and a separate kitchen on the ground floor, this offers good living space. On the first floor there is a large double bedroom at the front of the property, another bedroom at the rear with a three piece family bathroom. 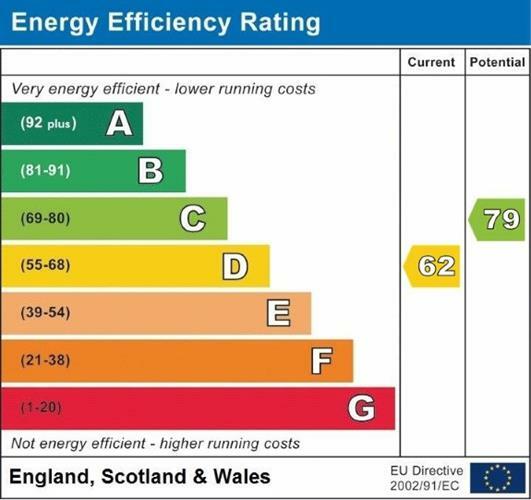 The property benefits from gas central heating and double glazing throughout and would sit well in the current rental market. UPVC front double glazed door. Double glazed uPVC window facing the front. Radiator and gas fire, carpeted flooring, ceiling light. Double glazed uPVC window facing the rear overlooking the yard. Radiator and electric heater, carpeted flooring, under stair storage, ceiling light. Back door opening onto the yard. Double glazed uPVC window facing the rear overlooking the yard. Vinyl flooring, ceiling light. Roll edge work surface, wall and base units, stainless steel sink, space for oven, hob, washing machine and fridge/freezer. Double glazed uPVC window with frosted glass facing the rear. Radiator, vinyl flooring. Low level WC, panelled bath, shower over bath, pedestal sink.